To support and promote agriculture, rural and allied industries throughout the North of England including championing the role of farmers as providers of high quality produce and encouraging consumers to choose healthy and local produce. To advance and encourage agricultural research and greater understanding and empathy with farming and the countryside amongst the general public and particularly children. To advance and encourage the protection and sustainability of the environment. Since 1980, the Yorkshire Agricultural Society has been supporting the development of farming and agricultural industries by helping individuals to unlock potential and broaden their horizons through the sponsorship of Nuffield Farming Scholarships. The scholarships allow individuals to study and travel abroad, meet like-minded people and explore cutting edge developments in the industry, which makes for a life-changing opportunity. To give you an idea of what to expect if you are considering applying for a scholarship, we have asked several of our previous scholars to share their experiences. Every year we sponsor a number of individuals to attend the Oxford Farming Conference on the Scholars’ Programme. An excellent opportunity for young people in the agricultural industry who would like to be inspired, make connections and leave feeling more equipped to progress in their career. 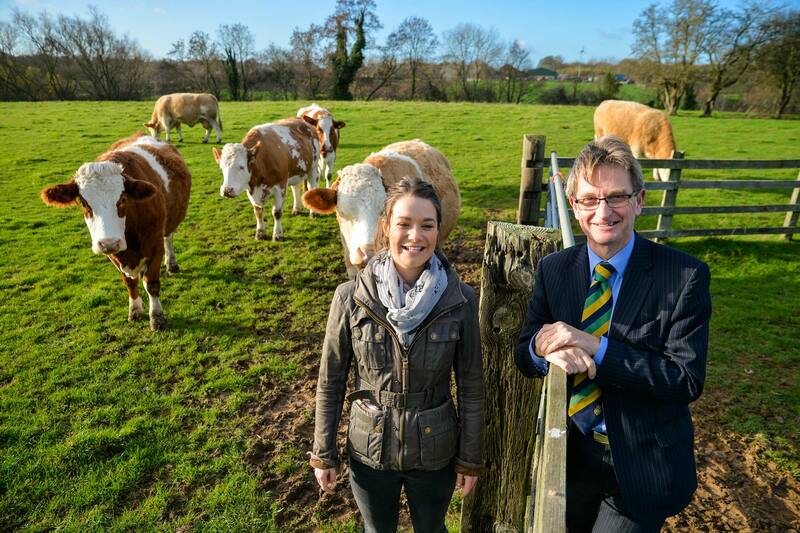 Yorkshire farmer Sarah Pick was awarded a Nuffield Scholarship to study how to increase profits and productivity in beef herds in 2019. 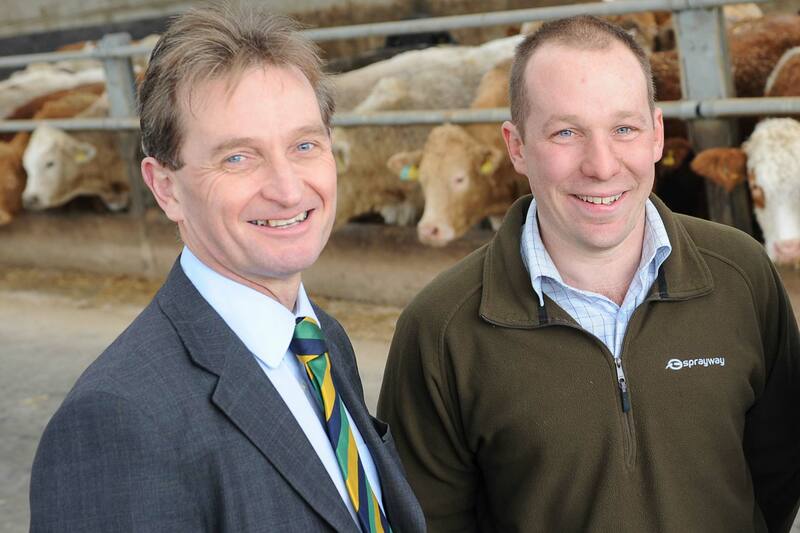 Richard Pennock, deputy manager at Myton Hall Farms, Boroughbridge, York, was selected as the Society’s scholar and will look at a wide variety of farm systems. 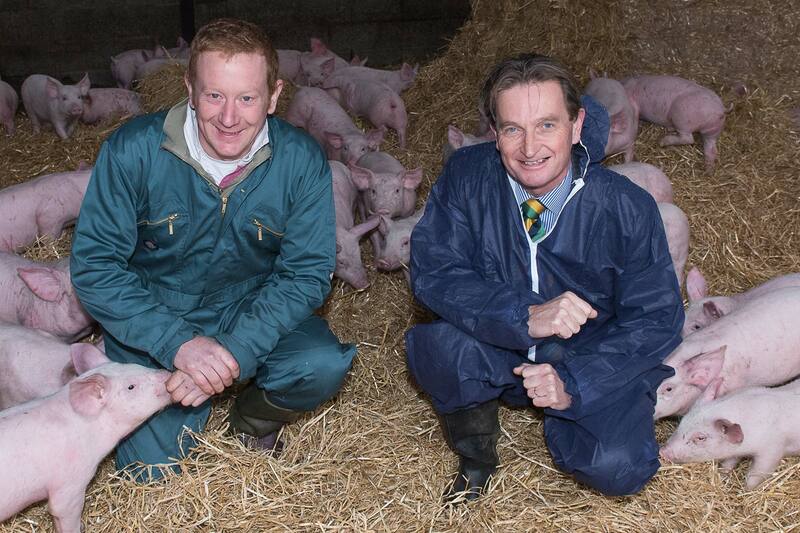 Richard Hinchliffe of Dikes Marsh Farm, Thorne near Doncaster was chosen from a strong line up of candidates for the prestigious award. 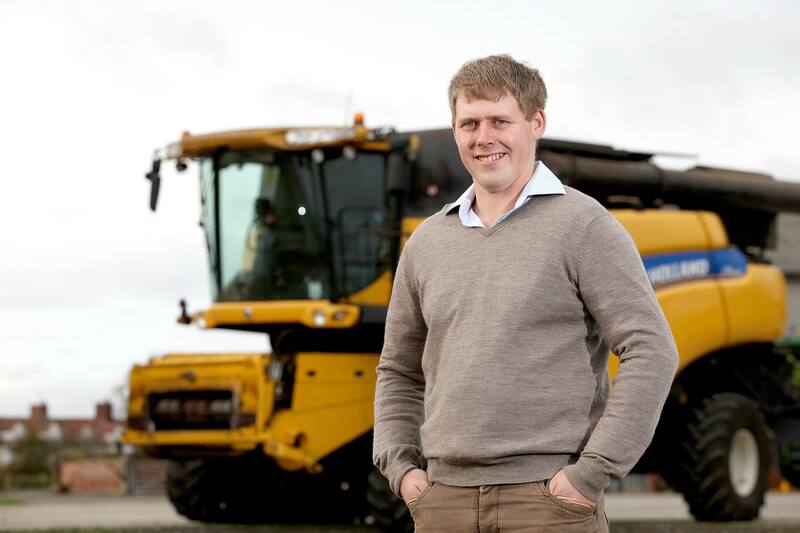 Hugh Shedden, of Shedden Farms, Shipton by Beningbrough near York was awarded the Nuffield Scholarship by the Yorkshire Agricultural Society in 2017.